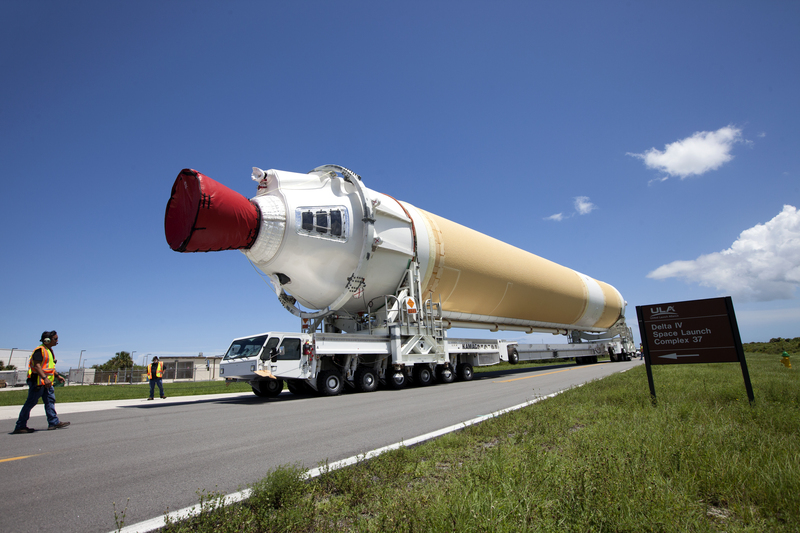 Launch preparations are beginning to get off the ground for NASA’s upcoming Parker Solar Probe mission, scheduled to lift off in summer 2018 atop a United Launch Alliance Delta IV Heavy rocket. Two of the three common booster cores comprising the rocket’s first stage have arrived on the company’s Mariner ship, which delivered the components to Port Canaveral in Florida. 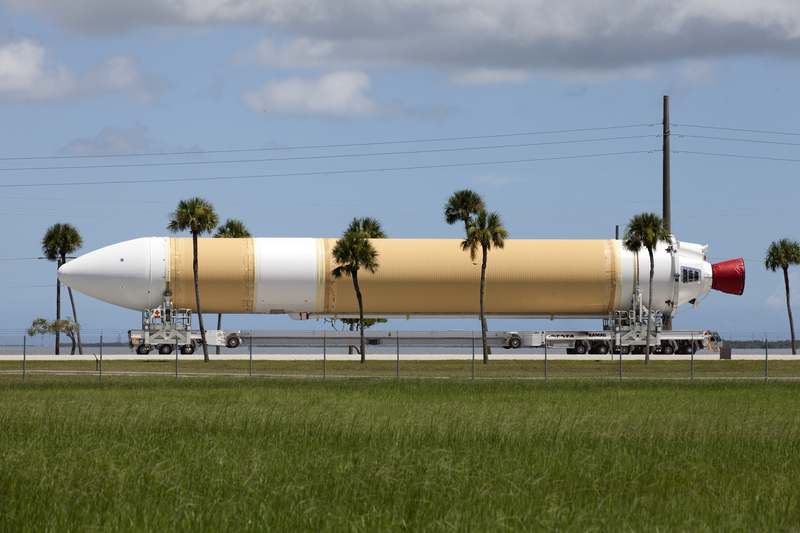 From there the cores were offloaded and transported to the Horizontal Integration Facility at Cape Canaveral Air Force Station’s Space Launch Complex 37. The Parker Solar Probe will perform the closest-ever observations of a star when it travels through the Sun’s atmosphere, called the corona. The probe will rely on measurements and imaging to revolutionize our understanding of the corona and the Sun-Earth connection.